Active tang buckle by Hirsch, solid stainless steel. Available in black, gold, polished steel or brushed steel finish. 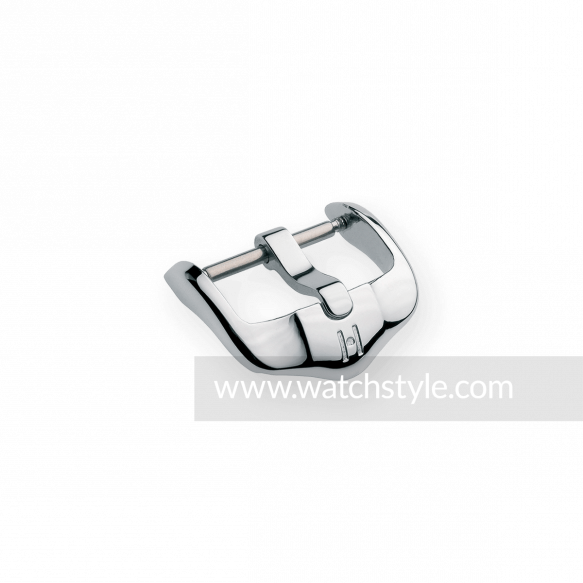 Designed to fit sporty leather and rubber watch bands.